Salem based Rams Retail has recently unveiled their 4th edition of ‘Lenovo Exclusive Store’ in Vishal De Mall, Madurai recently. The store was inaugurated by Subodh Deshpande Head of Consumer Retail – India and Nishant Mittal, National Manager – Exclusive Channels., Lenovo India. GV.Ramanan, CRM, RAMS Retail said, We are in the industry for two decades and have established in Salem. With operations in Salem, Erode, Coimbatore, and Madurai we are aiming to soon launch in major cities of Tamil Nadu with Lenovo brand. The store of size 650 Sq Feet is located in one of the key malls of South India. According to Ramanan, the reasons for choosing Madurai is the city being a potential and emerging upcountry market. In addition to that, there is also a brand Gap for Lenovo product in that region. A dealer of mobiles and tablets, Rams retail is planning to provide offers every month to promote the store. The store houses more than 20 line of products in demo focusing mostly on gaming and high-performing products. 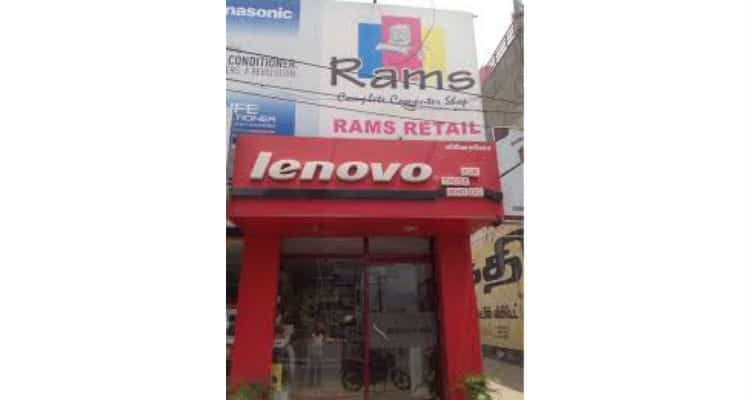 Rams Retail Opens 4th Lenovo Exclusive Store in Madurai 0 out of 5 based on 0 ratings. 0 user reviews.